As retirement age is increasing, many more women are now working with menopausal symptoms and these can really negatively affect their ability to work. 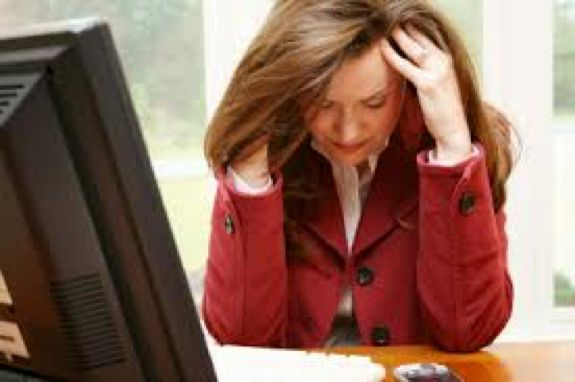 Many women I speak to tell me that their poor concentration, low energy, fatigue and low self-esteem really affect their work performance. A “Menopause in the workplace” event took place on 28th February in Nottingham. This was designed to help forward-thinking business leaders and HR professionals understand the importance of menopause in the workplace policies and practices and how to introduce them into their business. There was an overwhelming positive response from the day with many people now considering changing policies at work to help menopausal women.